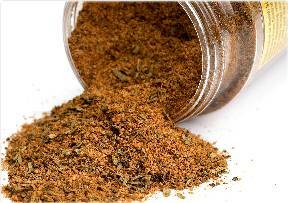 This page is devoted to Tri-Tip Rub recipes. The first actual cuts of Santa Maria Style Tri-Tip Barbecue were made with Top Round Sirloin. But over the years was popularized by the Elks Club of Santa Maria specifically using a unique cut known as Tri-Tip. This cut was both flavorful and easy to cook. And it took care of a cut of meat that would have normally been discarded or sold for soups. 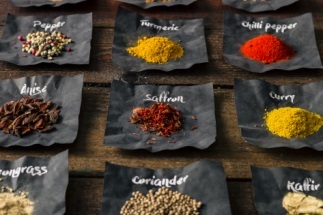 The recipes collected on this page are varying types that I've collected over the years. We've also included our straight off the shelf, ready to use, all inclusive Pure Santa Maria Tri-Tip Dry Rub and our Jake's Tri-Tip Rub Steak and Rib Rub. These are our all natural blends of perfect Tri Tip rub combined. Traditional Pure Santa Maria Tri-Tip Dry Rub is for the the ultimate purist. 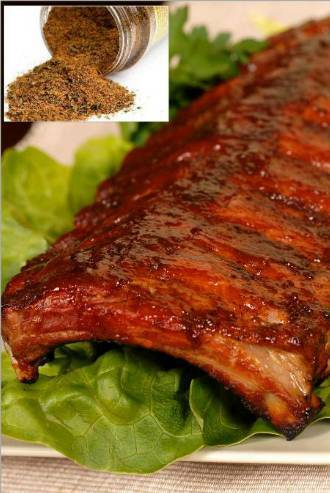 Our Tri Tip, Steak and Rib rub is the rub man's rub for those who love the basic Tri Tip bbq rub recipe blended with just the right amounts of brown sugar, garlic and hints of savory herbs. Priced right so that you get value each is available in quantity today. Click on the picture or the containers to be taken to the recipe or rub pages. 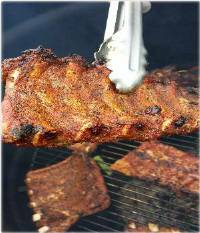 **See Our Free eBook 12 Days of Tri Tip Rub Recipes. This is a great collection of the 12 best Tri Tip recipes that we've used over the years. The eBook is a limited edition series and is available while supplies last. Click the link below to Order Now. Downloads will be emailed to your favorite email address. Special Offer: Use code 1707200910 now and take 10% off any of Jake’s products. Get the code now and use at checkout.